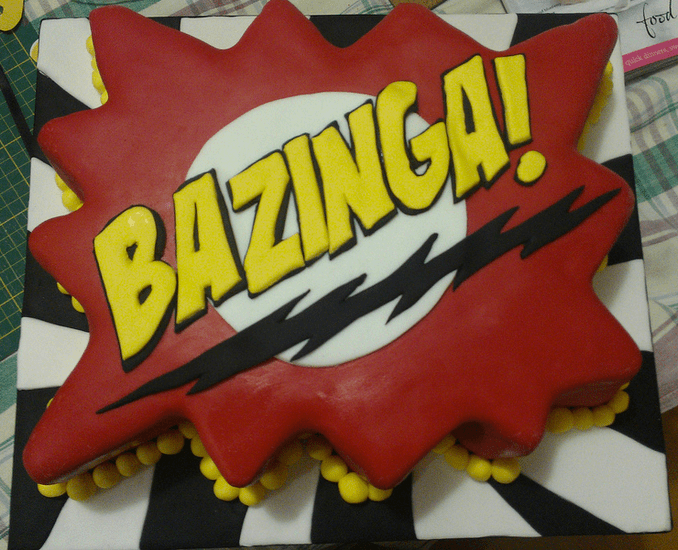 In the fall of 2007 The Big Bang Theory TV show debuted as a half hour comedy series, introducing us to Sheldon Cooper (Jim Parsons) and Leonard Hofstadter (Johnny Galecki), two physicists and roommates who live across the hall from struggling actress Penny (Kaley Cuoco). 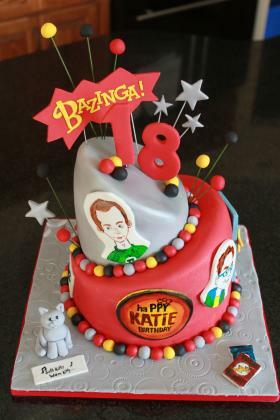 The intellect of geeks Sheldon and Leonard provides a humorous contrast to Penny’s social skills and street smarts. 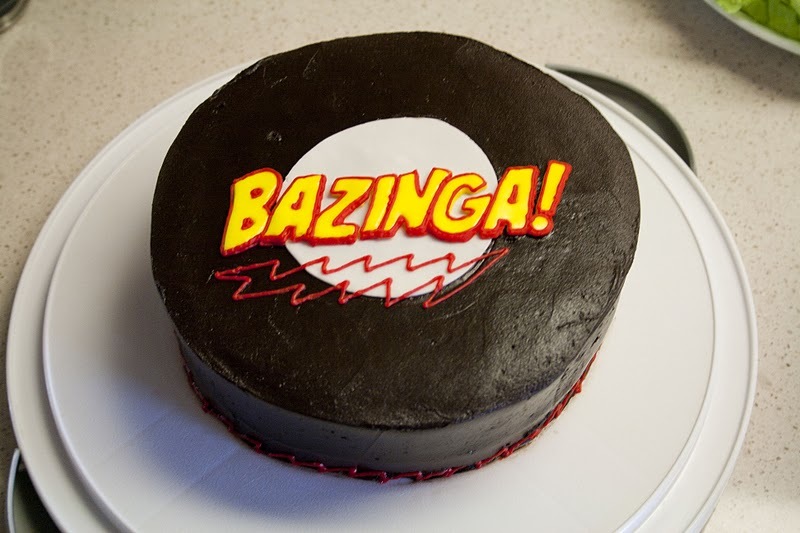 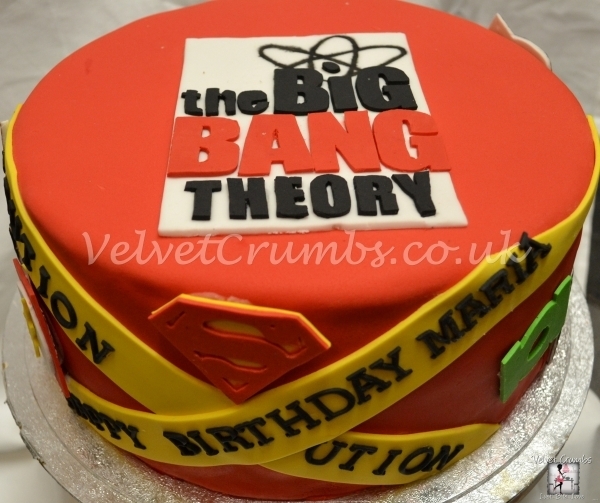 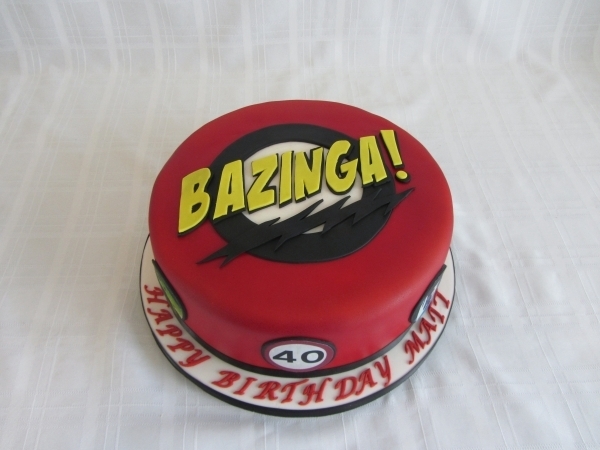 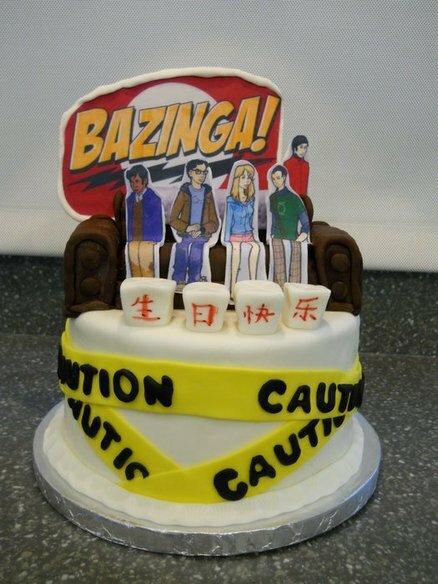 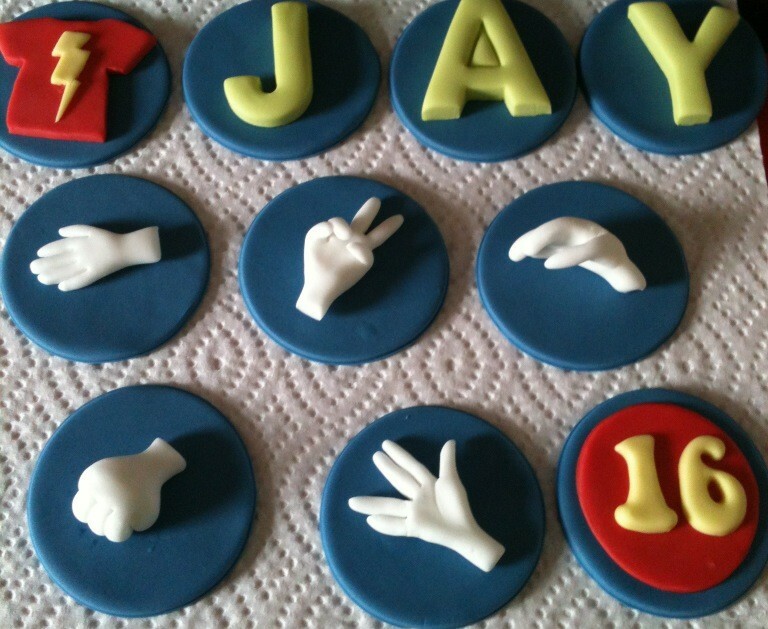 Embrace your inner geek with The Big Bang Theory Cakes and Cupcakes.